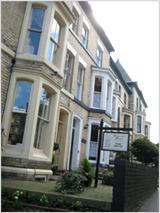 Broomfield House can be found in the centre of the historic port of Whitby. 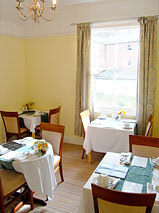 Our experienced staff are on hand to make your stay in Whitby as enjoyable and relaxing as possible. 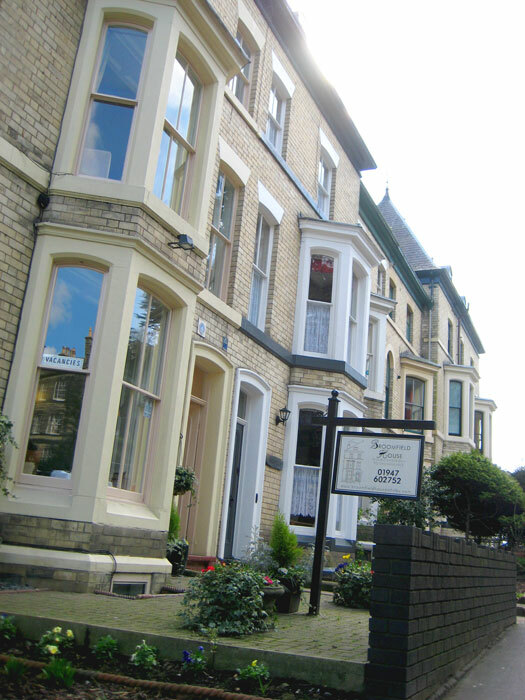 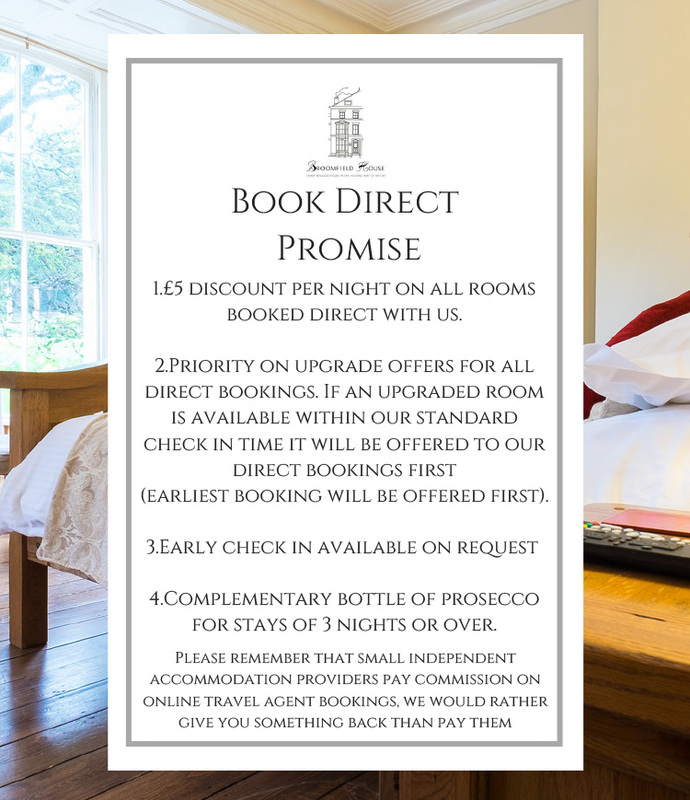 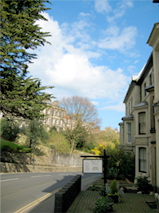 We are situated on one of Whitby's most important streets with views of Pannett Park, museum and the Georgian street houses that line the road into the town centre. 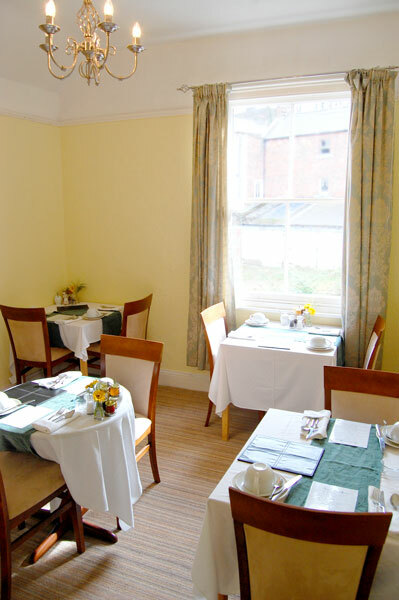 We have tried to source room products & breakfast ingredients as locally as possible. 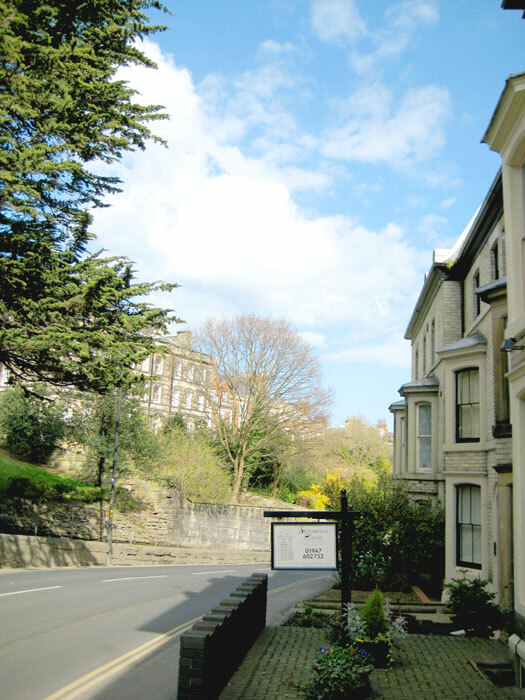 These companies include Bothams Bakers, Halders and Landers Butchers, local produce supplies sourced from William Wilsons and Yorkshire Dairies. 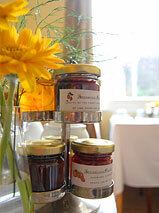 We make our own jams and marmalade, again trying to source ingredients locally. 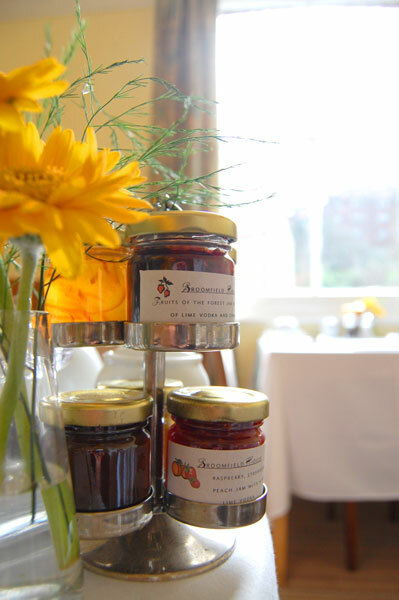 A local farm supplies us with award-winning honey.